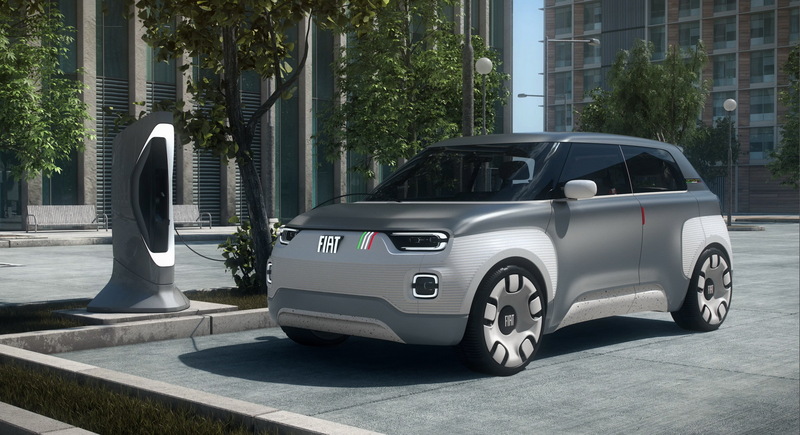 FIAT IS INTRODUCING THE NEW PANDA CONCEPT CAR. I don't think that render is close to accurate. 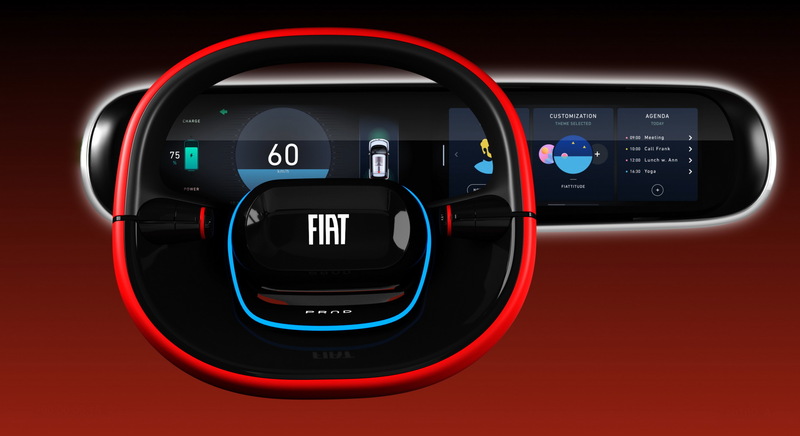 Probably not, this looks very generic and lacks that Fiat flair that is present in their concept. 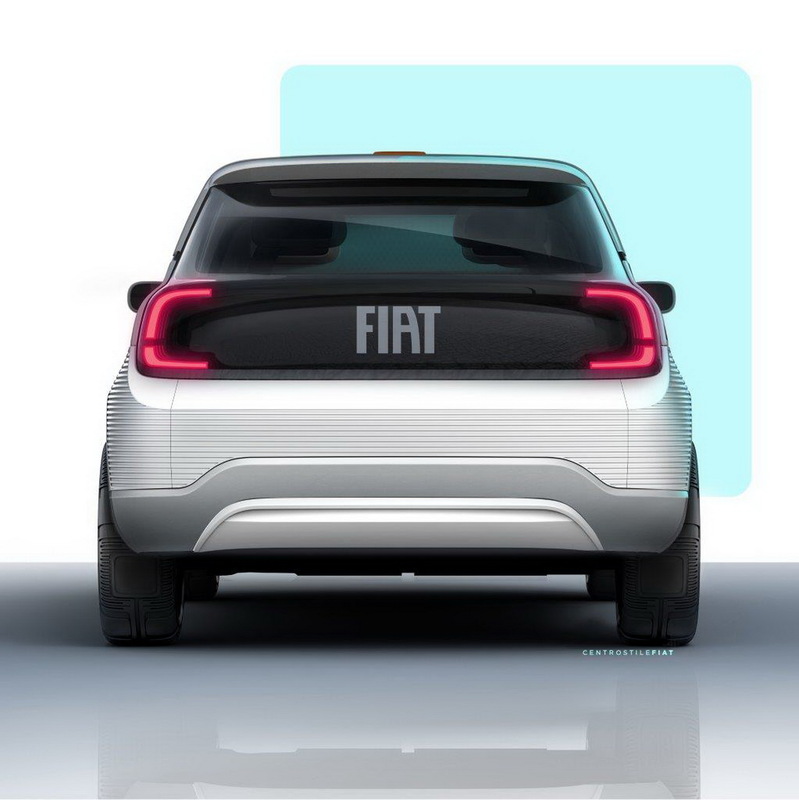 It does seem to be inspired by the original 1980 Panda in many details, which is a good thing; It's also positive to see a sign of life of FIat this side of 500 special editions; But, so far it does look very much like a typical concept, where we know not all, if at all, will translate into production. Recreating the Communist-Era Fiat look is a strange move. It is still not clear what this car will be when it will go into production, only that it will be B-segmrnt car.